BULATCA was established as a non-profit, non-government organization in 1990 with membership limited only to ATCOs. 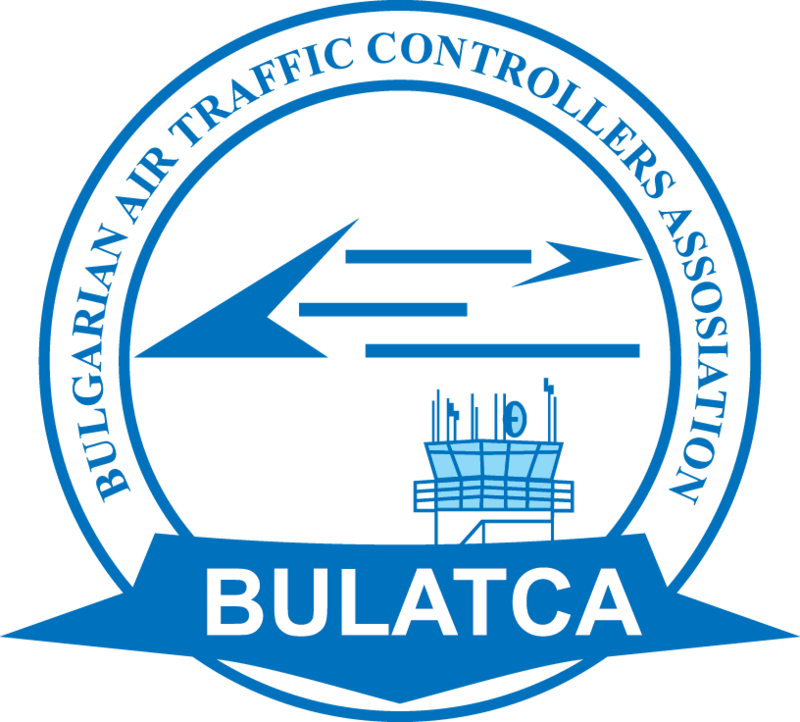 The goals of BULATCA are to support all actions for the increase of safety of air traffic control, and to protect the professional interests of the ATCOs. BULATCA is a member of the International Federation of Air Traffic Controllers’ Associations (IFATCA), that has a 40-year history, with more than 50 000 members (ATCOs) in 125 countries throughout the world. BULATCA HOSTED THE 2ND MEETING OF THE MEMBERS OF IFATCA FROM CENTRAL AND EASTERN EUROPE IN SEPTEMBER 2003 AND THE 23RD EUROPEAN REGIONAL CONFERENCE OF IFATCA IN 2006.